Who is Eligible for Cowgirl Points? 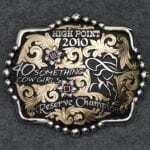 Every Cowgirl Member is eligible for points. Whether a member rides or not she can still earn points towards Year End Awards. Points are awarded on participation and not by judging. Cowgirl Chapters are also eligible for awards at the Chapter level. Cowgirl and Cowgirl Chapter memberships be kept current and in good standing to be eligible for Awards. 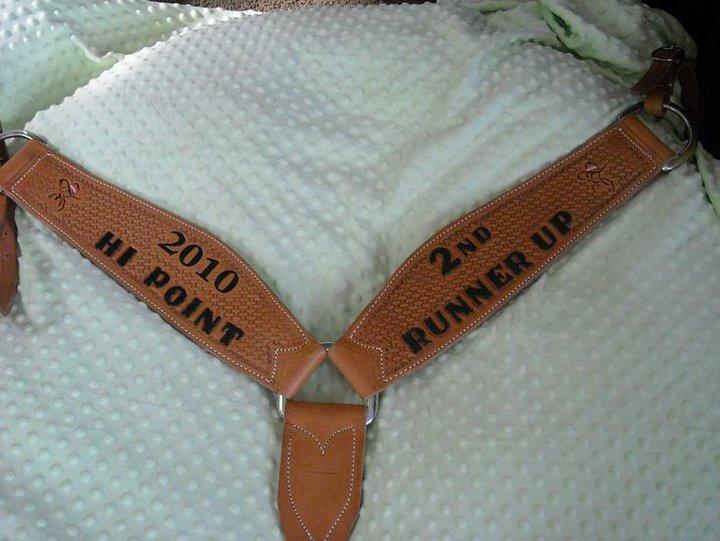 Five (5) places are awarded for Overall Hi-Point Cowgirl and five (5) places are awarded for Overall Hi-Point Queen. 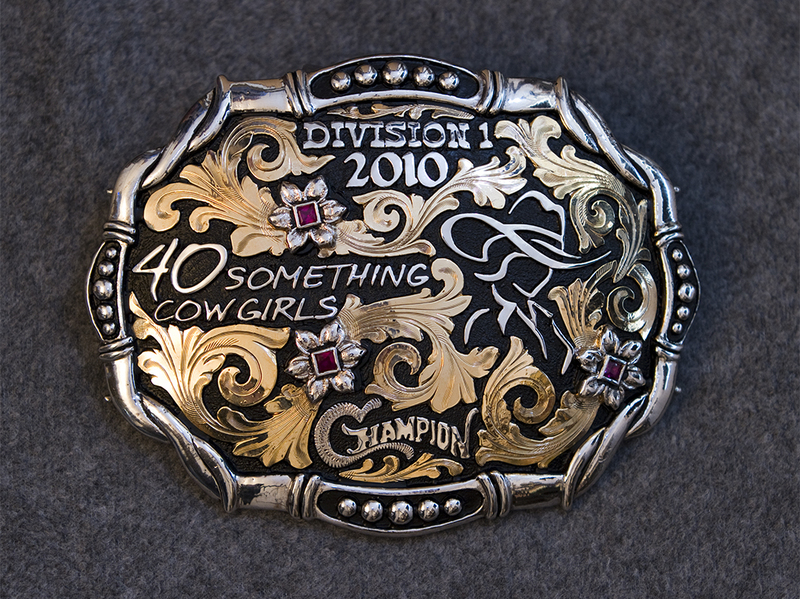 Members that finish in the top two Overall Hi-Pt Places in either the Cowgirls Category or the Queens Category are not eligible for additional single division awards. Three (3) places are awarded in each of the Single Divisions 1, 2 and 3. Members may only place once in one of the single divisions. Queen points and Cowgirl Points are calculated as separate categories, therefore points do not transfer from one category to another but stay true to that category . Queen points are awarded to Queens of current Chapters. 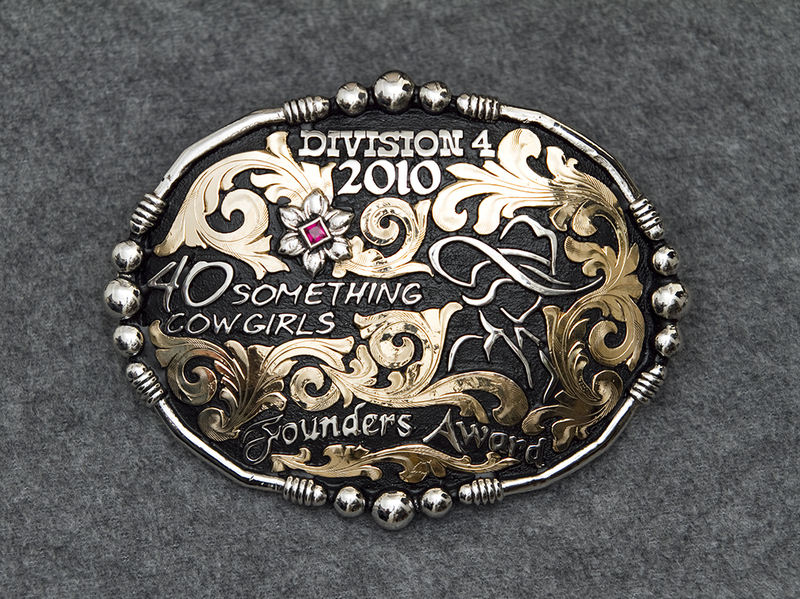 Founders Awards are given at the discretion of Cowgirl Headquarters without limitations. 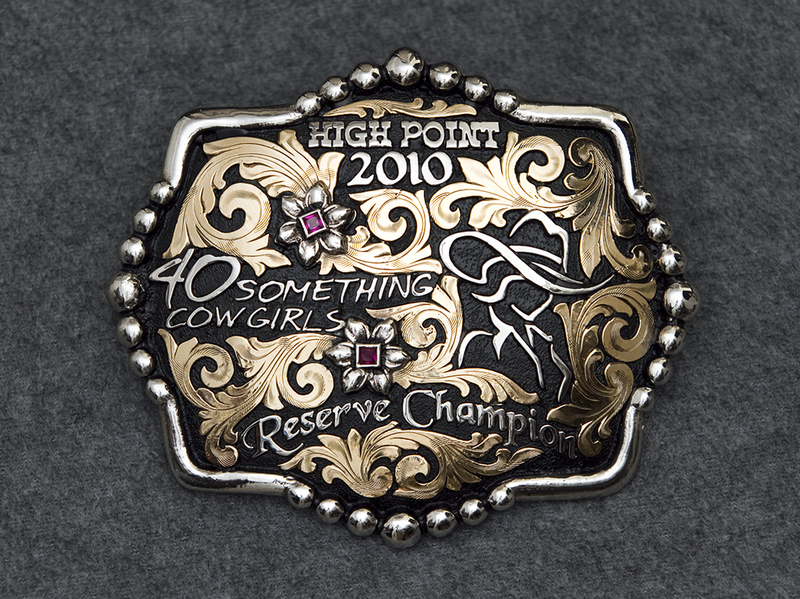 Cowgirls must earn points in Divisions 1, 2 and 3, earn points for Hosting an event and obtain a min of 40 pts in metal sponsorships to be eligible for Overall Hi-Point Awards. 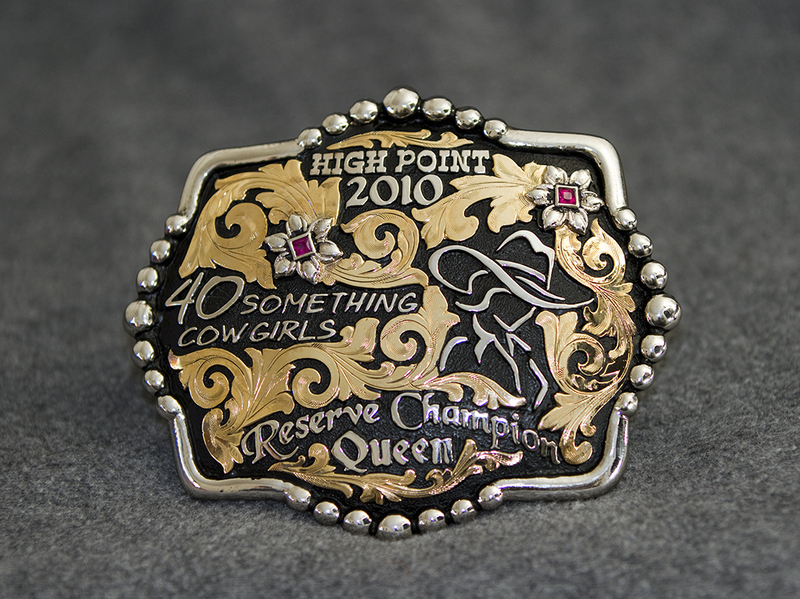 Queens must earn points in Divisions 1, 2 and 3, earn points for Hosting an event and obtain a min of 40 pts in metal sponsorships to be eligible for Overall Hi-Point Awards. Three (3) places are awarded in each Division 1,2 & 3 for Cowgirls and three (3) places are awarded in each Division 1,2 & 3 for Queens. 10 points to existing members for on-time renewals. Up to 25 points for every sponsor a member refers that becomes an “Official” 40SC partner. Sponsors of Lil Sisters are awarded “New Membership” points (10pts) when a Lil Sister becomes a Cowgirl member after turning 31 and joining as a Cowgirl member. When new members sign up online, on the phone, by mail or in person they are asked what Cowgirl member referred them so points can be given. 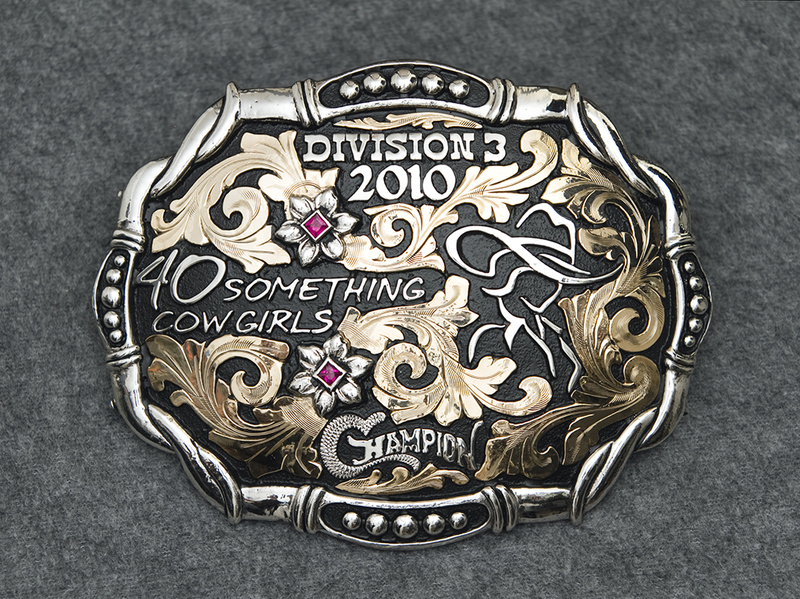 Official Cowgirl Events are listed on the 40SC website Calendar. Contact the Queen or Event Hostess for Roster location information. Members and Lil Sisters are responsible to sign the roster and list member #. You may not be interested in points, but you do help the Cowgirls that are looking to earn points so sign and send ALL rosters in. It can make a difference! 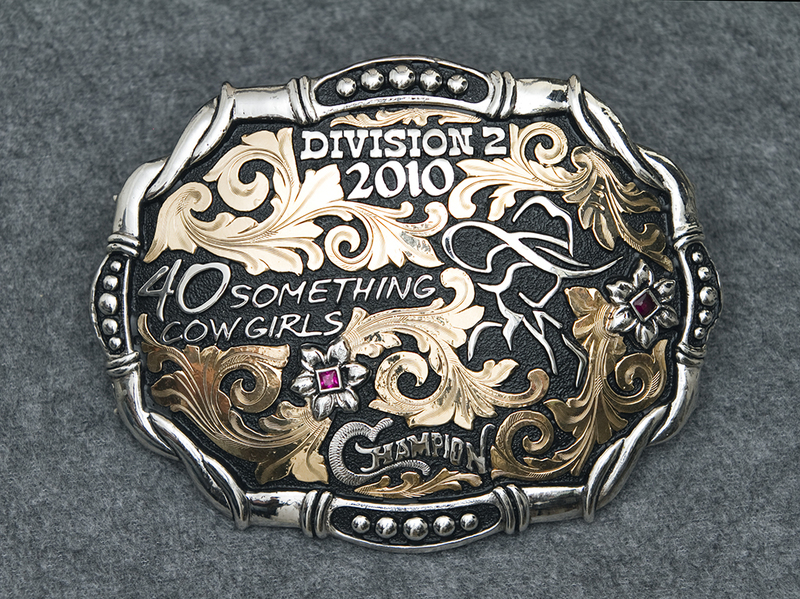 Points awarded in this Division are based on the number of Cowgirl members attending a sanctioned cowgirl event, public or private, riding or non-riding. Hosting an event will gain you 10 points more as shown in the table below. 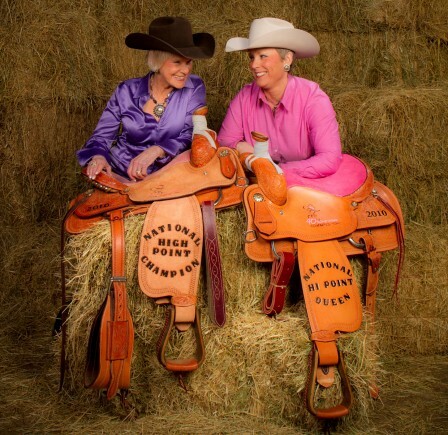 (Hosting is someone other than the Queen) Queens may earn hostess points as Cowgirl members do by personally hosting an event. 1) A member holds an event at their home, ranch, place of business or a public location that otherwise would NOT be available to the public. 1) A Trail Ride in a State Park is not a hosted event, however a Trail Ride on the private property of a member is a hosted event. 2) A Trail Ride event ie. Poker ride, Obstacle ride, etc. at a Public Facility would be considered hosted IF the member or members owned the facility, were the producers of the event, and it was for members only. 3) A visit to the Museum is not a hosted event, however a visit to the Museum that included a private tour that a member arranged because of their contacts and that normally would not be available to the public is a hosted event, or perhaps the tour was arranged at a super discount for the group, that would be considered hosted. 4) Meeting for dinner at a restaurant is not a hosted event. 5) Attending a public gaming day, parade, sorting etc is not a hosted event unless the member is actually the producer of the event. 6) Being in charge of the roster at an event does not qualify for hostess points. Up to 8 pts are awarded in this division for each submission. Points are awarded related to content. Submissions must by in writing by mail or email. Cowgirl Headquarters will make selections. Submissions will not be acknowledged over the phone or in person. Stories can be about most anything and not necessarily written by you. If it is important to you send it in, if you did not write it please give credit to the source. We will take a look, we may edit it a bit but if we use it you win points! That simple. Submissions must be in writing and not in person or over the phone and sent digitally to the corresponding addresses listed in the back of the handbook or by submitting online through the website. It is best that in your email you attach your story in Word format and photos in .jpg. Authors of submitted stories will be recognized in published content online. 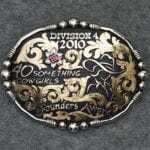 Awards in this Division are given at the discretion of Cowgirl Headquarters without limitations. Due to the size of our organization and the fact that we are nationwide, awards will be mailed directly to the winners. The Year End Awards shall also be posted on our 40SC website and FaceBook page.